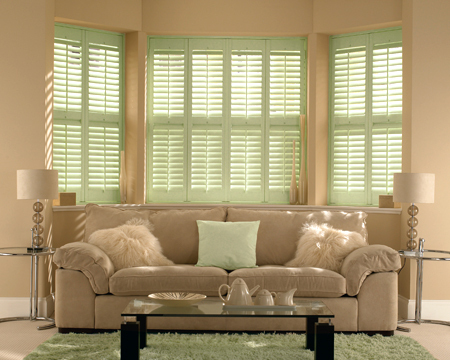 We make our Roman blinds from our huge selection of curtain fabrics at Fabrics of Chester. 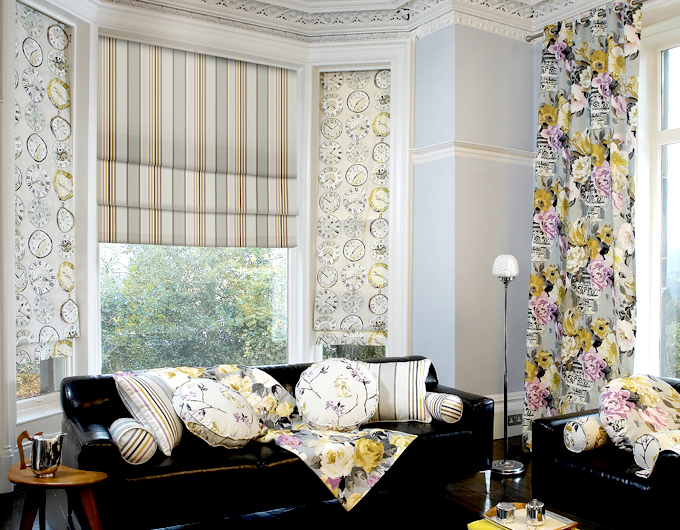 Curtain fabrics are usually woven in luxurious, hard wearing weights so using them in roman blinds creates a really opulent effect! And as they form neat, broad folds, your chosen fabric is always beautifully displayed. It also allows you to match or co-ordinate with your existing decor – so if you have any soft furnishings which you would like upholstering in the same fabric, our sister company, Fabrics of Chester, can do that for you too! Roman blinds can also be made with the motorised option and for peace of mind, they can also be made with child safe cleats. 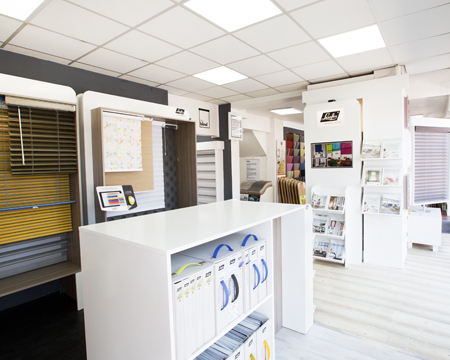 Call into our showroom in Prestwich to see our huge range of fabrics for Roman blinds – you really will be spoilt for choice!